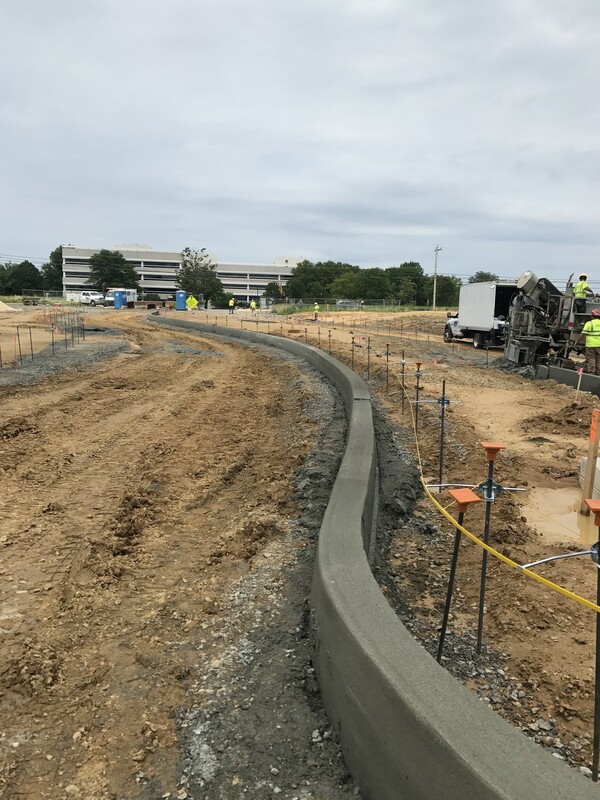 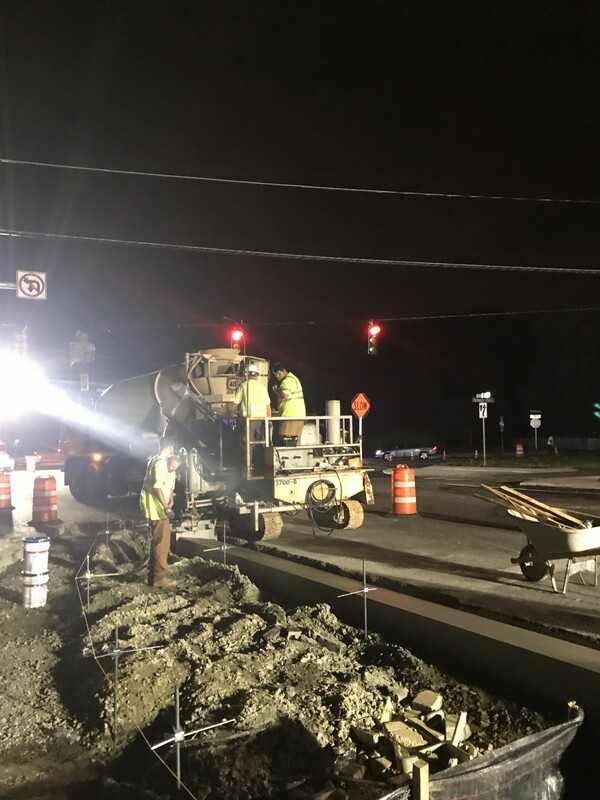 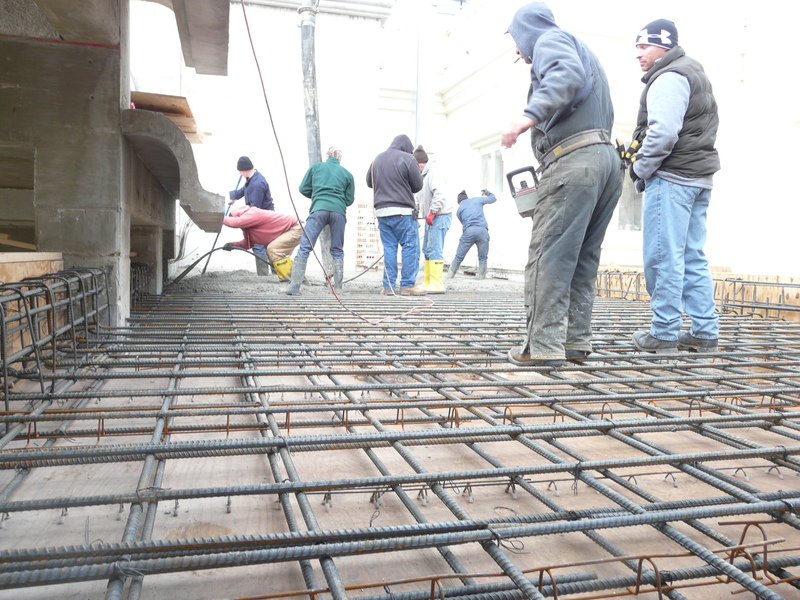 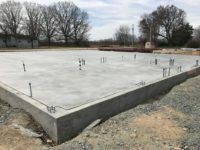 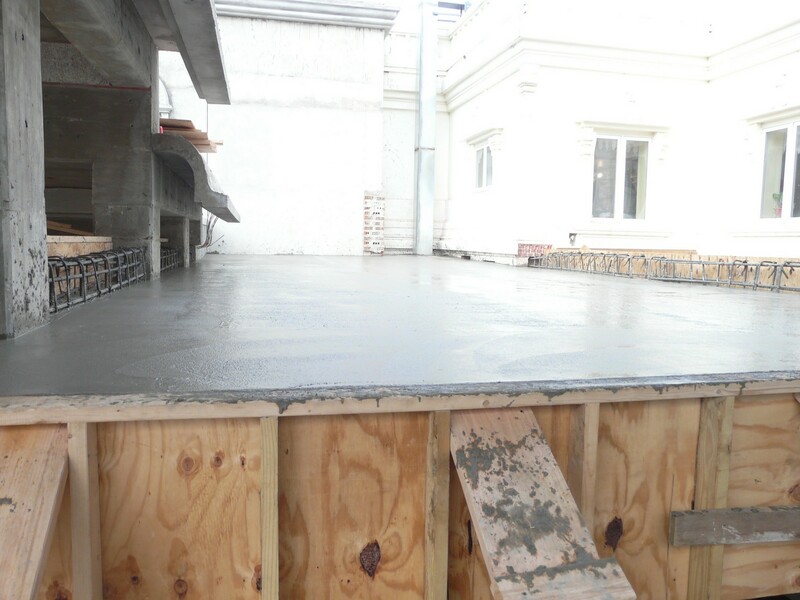 Concrete Contractors Delaware – We own and operate our own equipment. 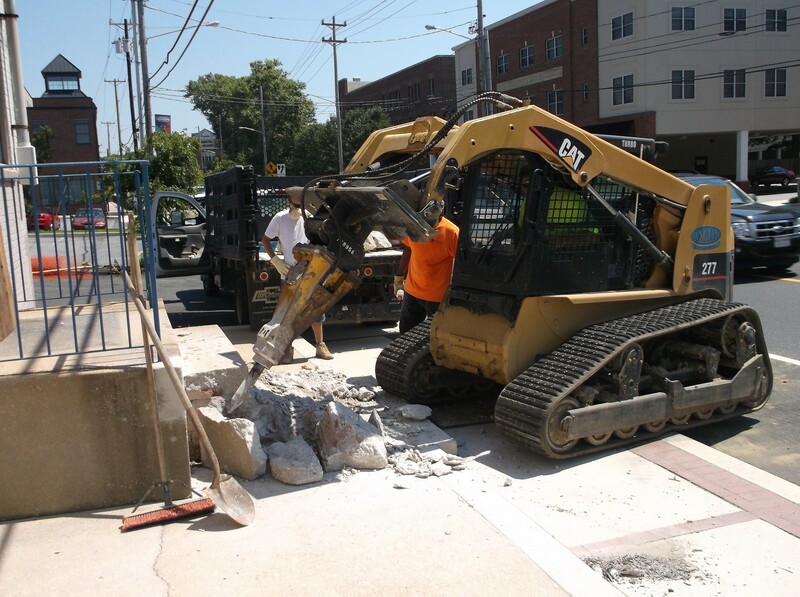 Our equipment includes backhoes, excavators, skidsteers, loaders, dozers, and dump trucks. 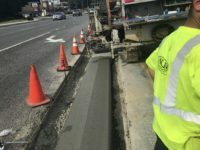 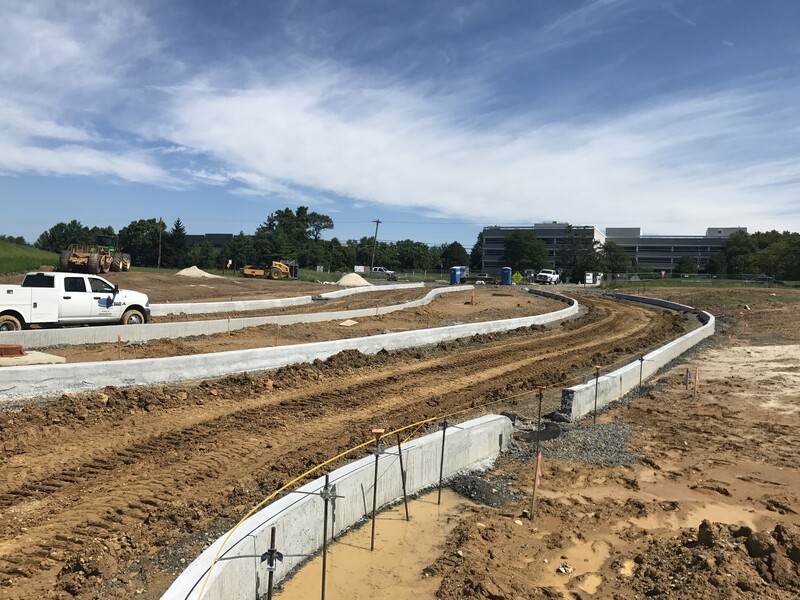 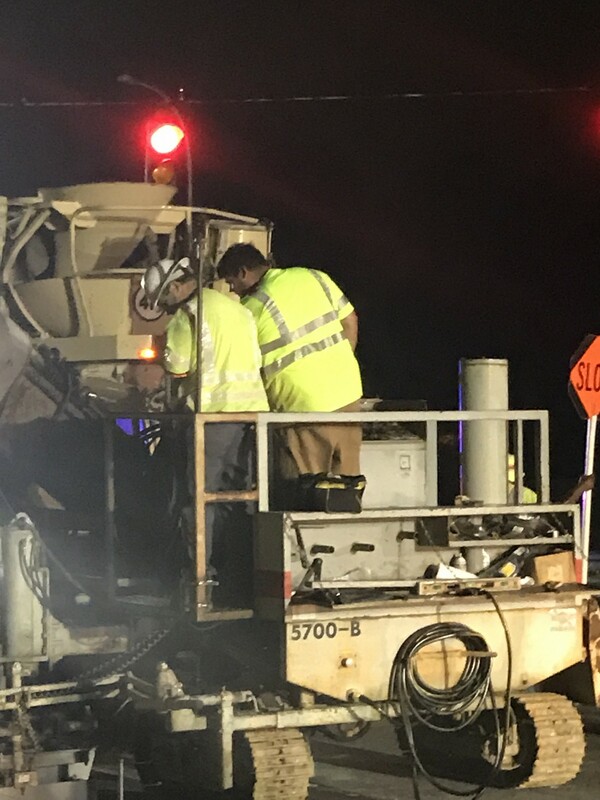 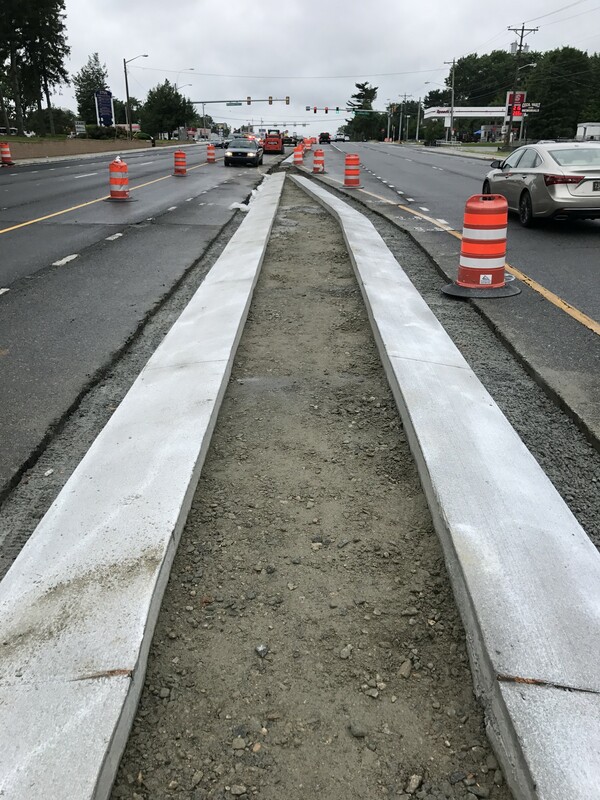 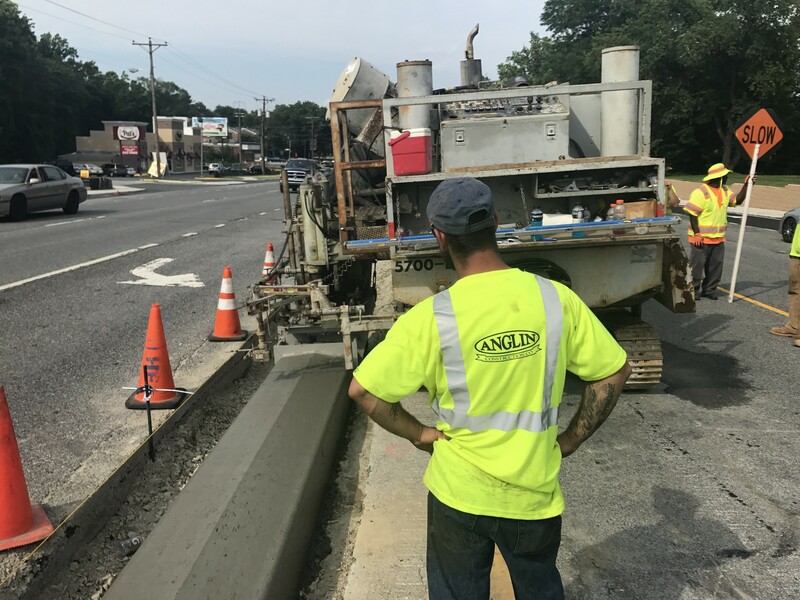 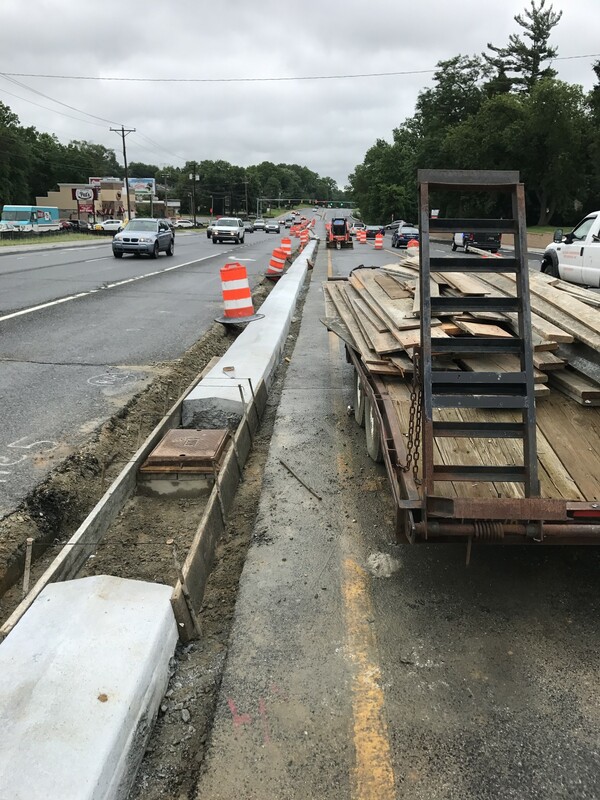 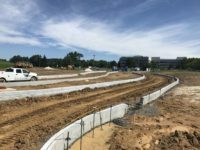 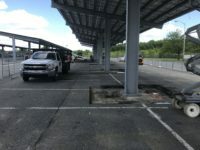 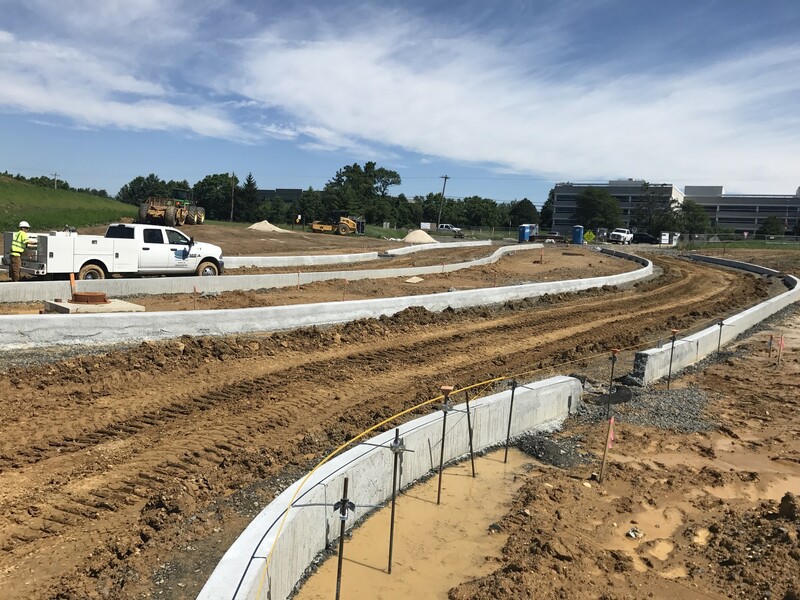 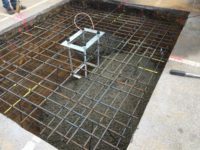 Our commercial services include: tenant fit-out, underground conduit installation, demolition, concrete flatwork, equipment pads, structural concrete, concrete breaking, concrete saw cutting, concrete removal, asphalt paving, shoring, excavation, pipework, storm and sewer, water services, erosion and sediment control, and land clearing. 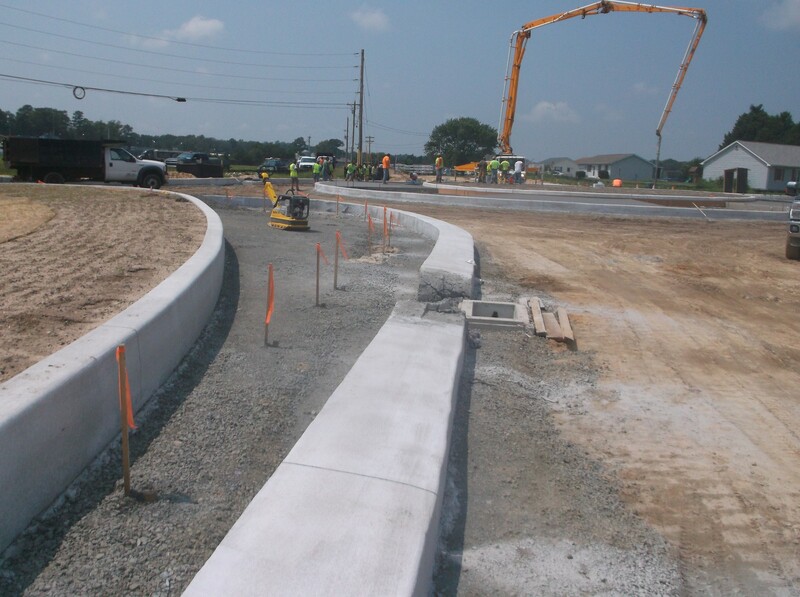 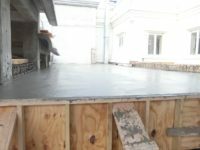 Anglin Construction is the premiere Concrete Contractors of Delaware.